All attendees will receive a complementary flag to support our Victory Lap events. This is a one of a kind regional event that you won’t want to miss. The races will begin promptly after opening ceremonies at noon, so stay for the rest of the festivities. 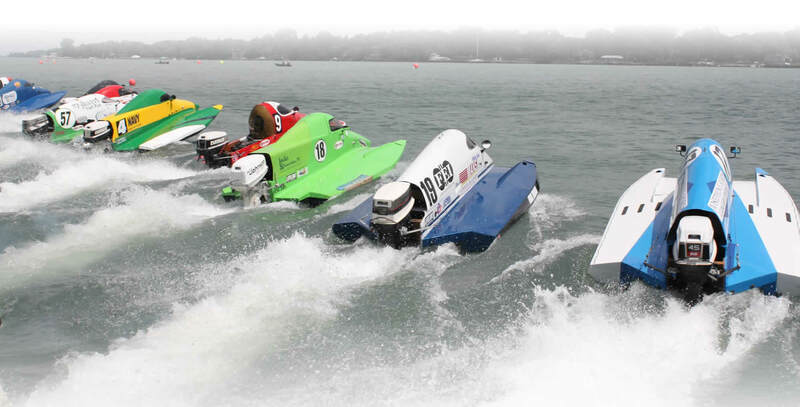 Victory Lap 1 – Boat Parade – 10:30 am appx. Join us as our boat drivers display a show of appreciation for the veterans by doing a victory lap to kick-off Saturday’s Roar on the River events! Boats from all classes will participate in a parade carrying various flags to honor our brave military. Bring your cameras for this one of a kind event. 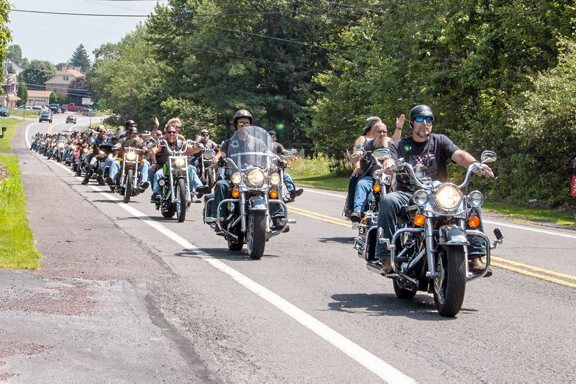 Victory Lap 2 – Wounded America Motorcycle Ride – 11:15 am approx. After Victory Lap 1 of the boat parade, up to 400 motorcycles will rumble through Elizabeth Park for Victory Lap number 2. This patriotic group will be rolling throughout the entire Downriver area to show their support for our wounded heroes. Victory Lap 3 – Victory Walk for the Veterans (Sponsored by Henry Ford Wyandotte Hospital) – Noon approx. To close our trifecta of Victory Laps Henry Ford Wyandotte Hospital is sponsoring a healthy walk to once again support our brave military. We encourage everyone to attend and participate. The hospital will be giving away pedometers to all participants.